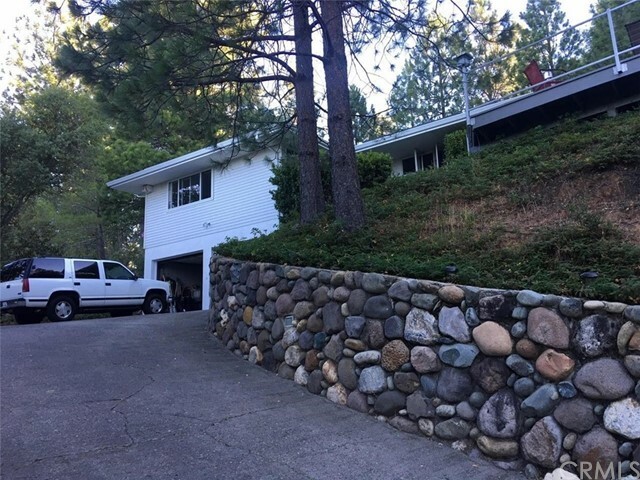 All Placerville homes currently listed for sale in Placerville as of 04/20/2019 are shown below. You can change the search criteria at any time by pressing the 'Change Search' button below. If you have any questions or you would like more information about any Placerville homes for sale or other Placerville real estate, please contact us and one of our knowledgeable Placerville REALTORS® would be pleased to assist you. "Fall head over heels with the grand scenery that 1120 Wallace Road boasts. 360 view of the surrounding Gold Hill mountains. This beautiful estate is situated on approximately 28 acres of flat and usable land with over 300+ olive trees. The estate has a spectacular ornate entry with three double doors and high ceilings as you walk into the living room. Decorative pillars transport you to an Italian Villa. Featuring Italian imports of stone, tile, marble, fixtures, and a custom carved mantel. Absolutely gorgeous gourmet kitchen, sub-zero refrigerator, dual oven, pasta faucet, island drawers with wine cooler, and 2 dishwashers. The master bedroom has a fireplace for cozy nights in and a spa grade shower/sauna for ultimate relaxation. Entertain your guests in the spacious fenced backyard, take a dip in the pool or jacuzzi and enjoy the lush landscape as far as the eye can see. Magnificent beauty is all around - enchanting home for those seeking privacy, beauty, and entertainment." "If you love nature & want to feel you live in the middle of it, but want to be 5-10mins from everything, welcome to your next home. Private & seculuded w fabulous view from large deck & many windows. Open space on 3 sides of property. Updated items: gourmet KIT w custom cabinets, bathrooms, HVAC, windows + solar elec panels. Flooring: hdwd throughout, slate entry +KIT, travertine in baths, LED lighting throughout. Vetrazzo KIT counter tops. Island SS. Designed for entertaining."